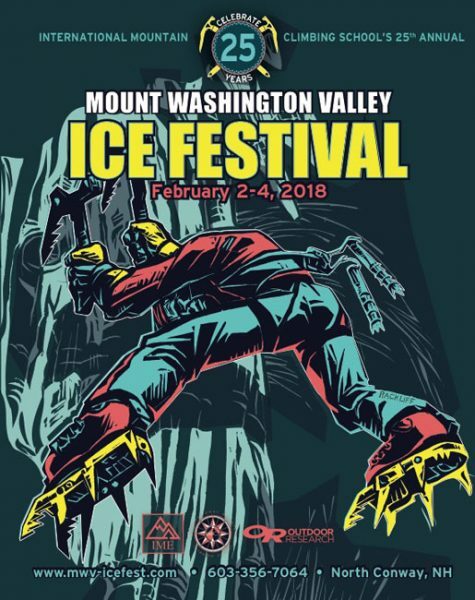 Every year at Ice Fest, we hold a silent auction to raise money for non-profits that work hard to support the New England climbing community. This year, we are excited to be working with the Access Fund as our official beneficiary. 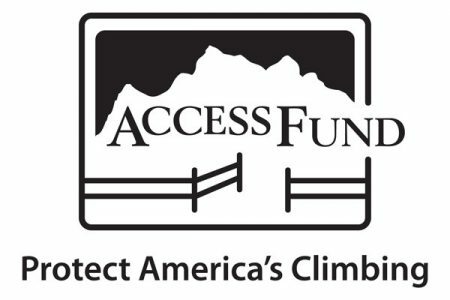 Most climbers have heard of Access Fund, and know about their mission to keep our beloved climbing venues open by way of advocacy, education, stewardship, and land acquisition. 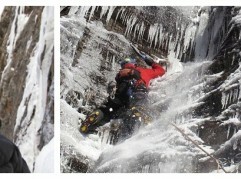 Climbing areas all across the country have been protected by the partnership of Access Fund and local climbing advocacy organizations, from local crags like Eagle Bluff, Maine to world-class destinations destinations like the Pendergrass-Murray Recreational Preserve in the Red River Gorge and Castleton Tower, Utah. Recently, they have also been pushing hard for congress to maintain the integrity of the Antiquities Act and to protect our national monuments and public lands. 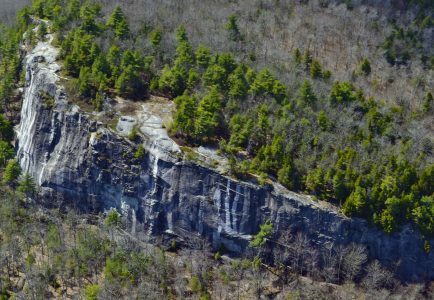 In 2014, Access Fund partnered with the Clifton Climbers Alliance to acquire Eagle Bluff, a popular, local crag near Clifton, Maine. Trail stewardship at Cathedral Ledge. Access Fund and Sterling Rope funded two week of Access Fund Conversation Team trail work at the North End. 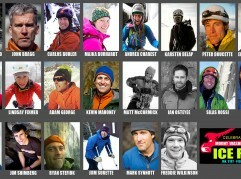 Organizational start-up support to Keep the Whites Wild and their Protect Mount Washington Campaign. Access Fund signed onto a formal letter drafted by Keep the Whites Wild, opposing the Cog Rail Road’s plan to build a hotel on the western slopes of Mount Washington, and attended Coos County Planning Board meetings along with representatives from Keep the Whites Wild. Supporting the acquisition of the NW Territories (AKA- The Final Frontier) at Rumney. Support consisted of providing staff time and expertise during the negotiation process and providing $200,000 from the Access Fund’s Climbing Conservation Loan program to fund the acquisition. 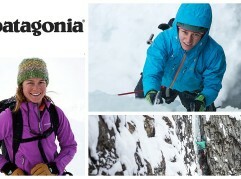 On a broader regional level, Access Fund collaborated with the Gunks Climbers Coalition and Petzl Technical Institute to host a regional fixed anchor workshop that brought together representatives from most of the Local Climbing Organizations in the Northeast, including our own, Friends of the Ledges. 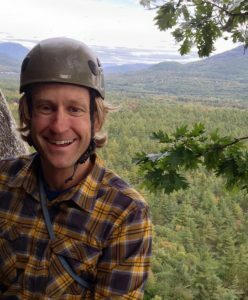 Mike is also currently working on a couple private land access issues at Band M Ledge in Madison, NH and Bradbury Mountain Boulders in Pownal, ME. Mike Morin, Northeast Regional Director for the Access Fund/THE MAN! As a community of people that are extremely passionate about the places in which we climb, we feel incredibly lucky to have the support of Mike and Access Fund. And we are excited to be able to return the favor and show Access Fund how grateful we are for their hard work! If you haven’t already, join or give to Access Fund and show them that you appreciate all that they do for us.